Showing results by author "Uri Bar-Joseph"
As the son-in-law of Egyptian president Gamal Abdel Nasser and a close advisor to his successor, Anwar Sadat, Ashraf Marwan had access to the deepest secrets of the country's government. But he himself had a secret: he was a spy for the Mossad, Israel's intelligence service. 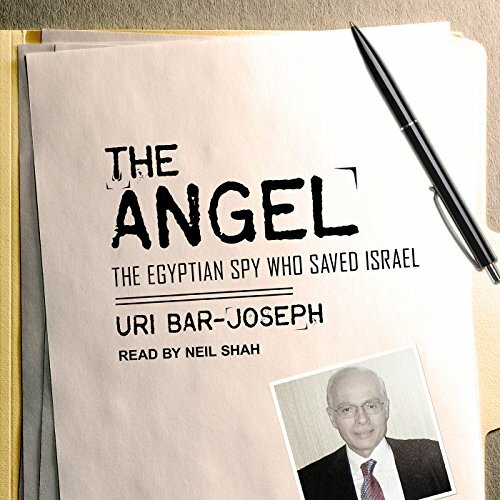 Under the codename "The Angel", Marwan turned Egypt into an open book for the Israeli intelligence services and, by alerting the Mossad in advance of the joint Egyptian-Syrian attack on Yom Kippur, saved Israel from a devastating defeat.